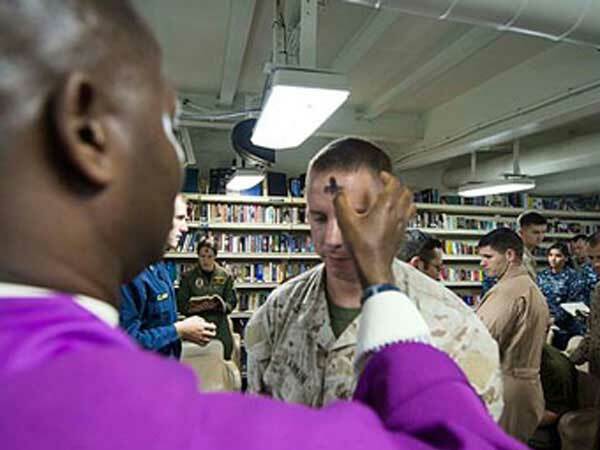 Navy chaplain distributes ashes to Marines on board USS Boxer. Ash Wednesday for the year 2021 is celebrated/ observed on Wednesday, February 17th. Wednesday, February 17th is the 47 day of the 2021 calendar year with 1 year, 9 months, 26 days until Ash Wednesday 2021.